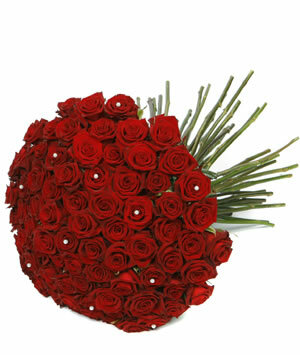 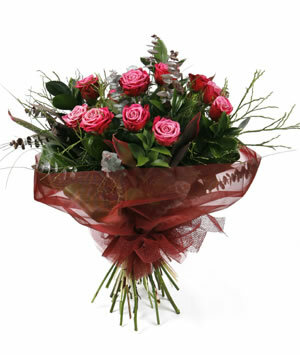 Truly seductive pure and elegant This dramatic hand-tied of 100 Red Roses is a truly unforgettable gift of love. 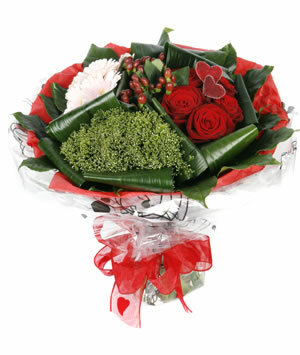 Truly seductive, pure and elegant. 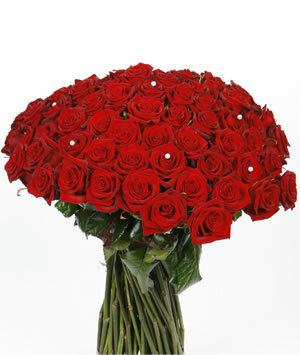 This dramatic hand-tied of 100 Red Roses is a truly unforgettable gift of love.